We have all you need to take good care of your dog. 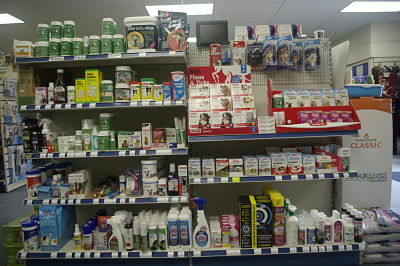 Whether its flea or worm control, wound sprays, natural supplements, grooming products, or calming products we have it covered and more. 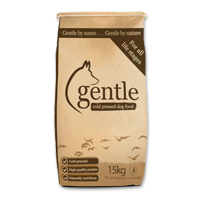 Here are a few of the exciting dog care products available in store as well as a few articles that may be of interest.